Given stability of the Azerbaijani national currency's rate, the Asian Development Bank (ADB) reduced forecasts for inflation on Central Asia (ADB includes Azerbaijan to CA) by 0.1 percent to 8.4 percent for 2018, according to the updated report of the Asian Development Bank (ADB), published Sept. 26. The inflation forecast on Azerbaijan has been reduced from 7 percent to 4.5 percent for 2018 and from 8 percent to 5 percent for 2019, according to the report. In the first half of 2018, inflation in Azerbaijan and Kyrgyzstan was the lowest in the Central Asian region. Average annual inflation plunged to 3 percent in the first half of 2018 from 13.9 percent a year earlier in Azerbaijan. Prices for food products rose by 3 percent, other goods by 3.8 percent, and services by 2.4 percent, reads the report. Azerbaijan became an ADB member in 1999. The country's share in the bank's capital is 0.5 percent. Since 2003, ADB has approved loans worth over $4 billion for Azerbaijan for implementation of over 30 projects in the public and private sectors. 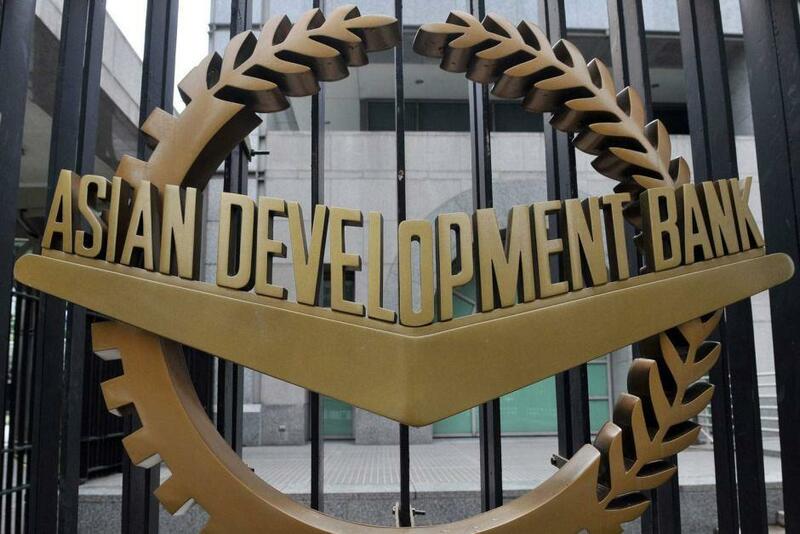 ADB has also implemented technical assistance projects totaling almost $30 million in the country.